On sale! 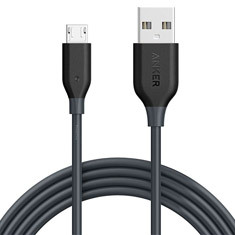 (normally $15) The benchmark to which all other charge and sync cables aspire to reach. 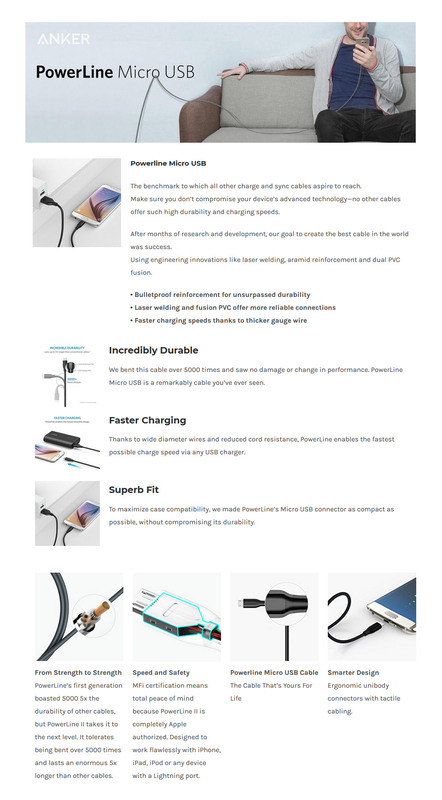 Make sure you don’t compromise your device’s advanced technology—no other cables offer such high durability and charging speeds! Compatible with all Samsung, Nexus, LG, Motorola, Android Smartphones and more!